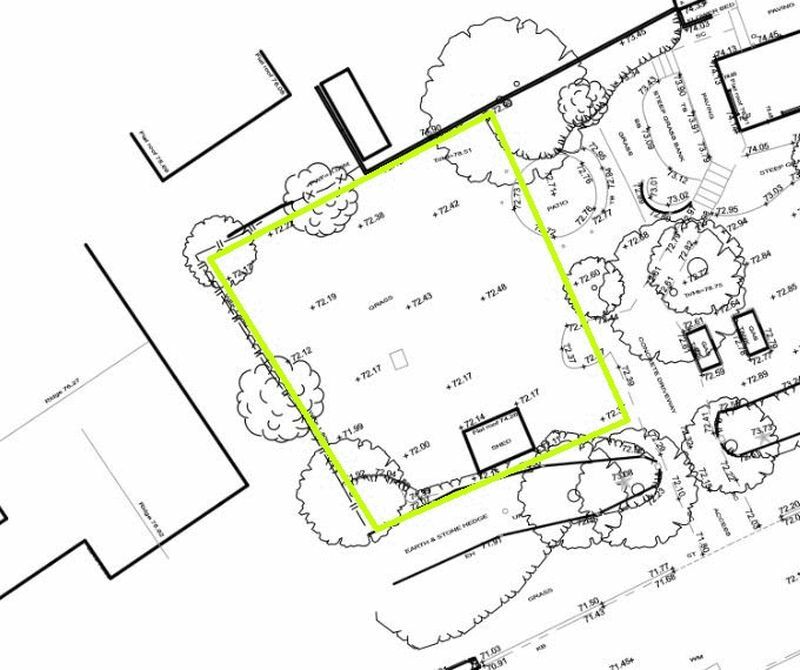 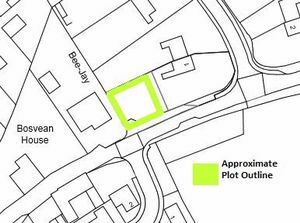 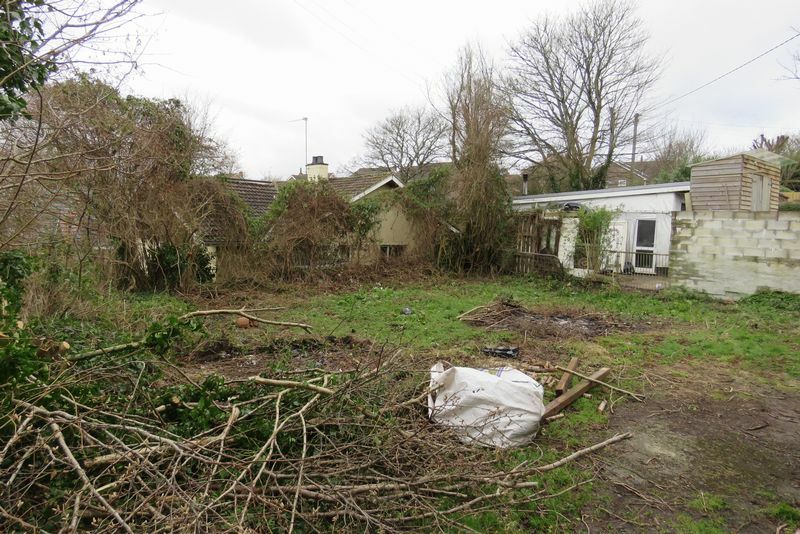 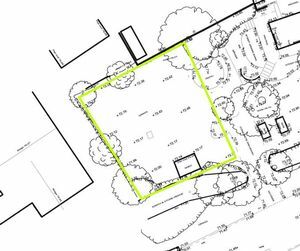 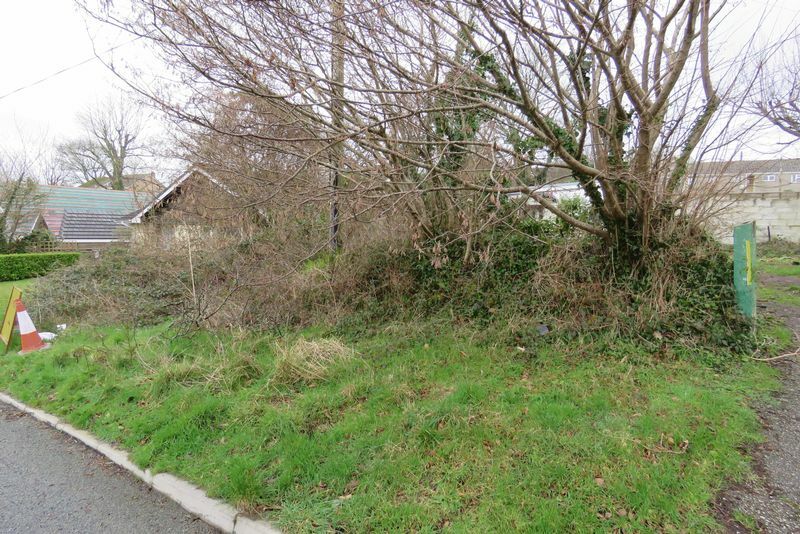 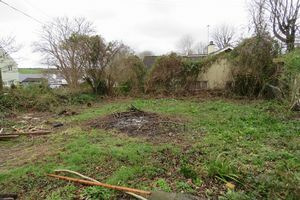 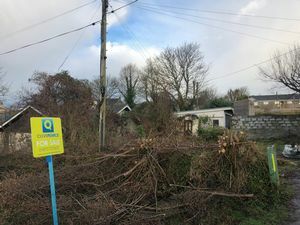 This potential building plot is easily accessed from the street and is relatively level. 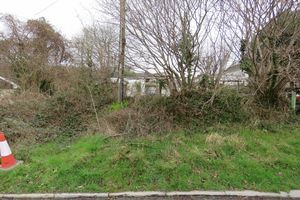 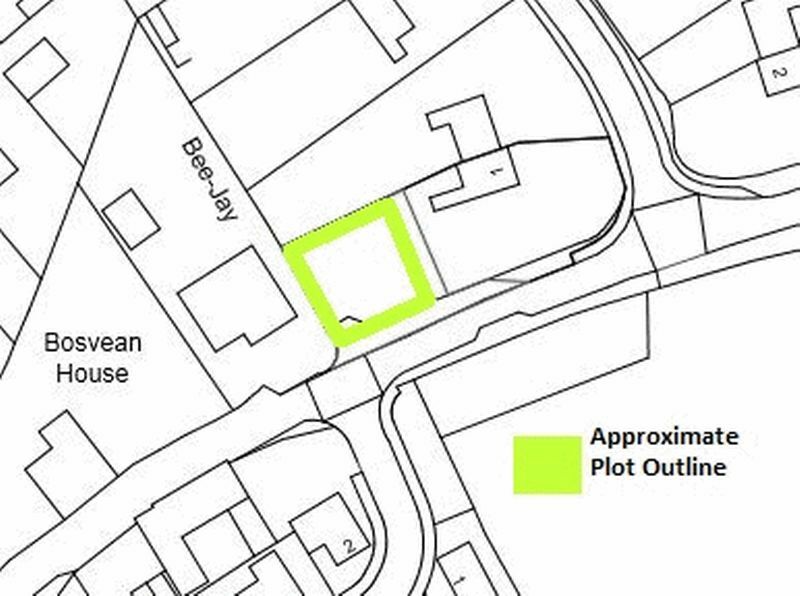 The planning consent is outline permission for a dwelling. 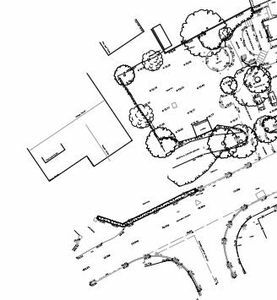 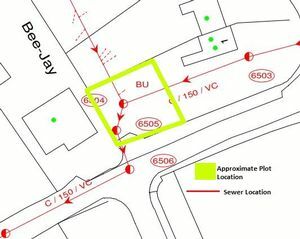 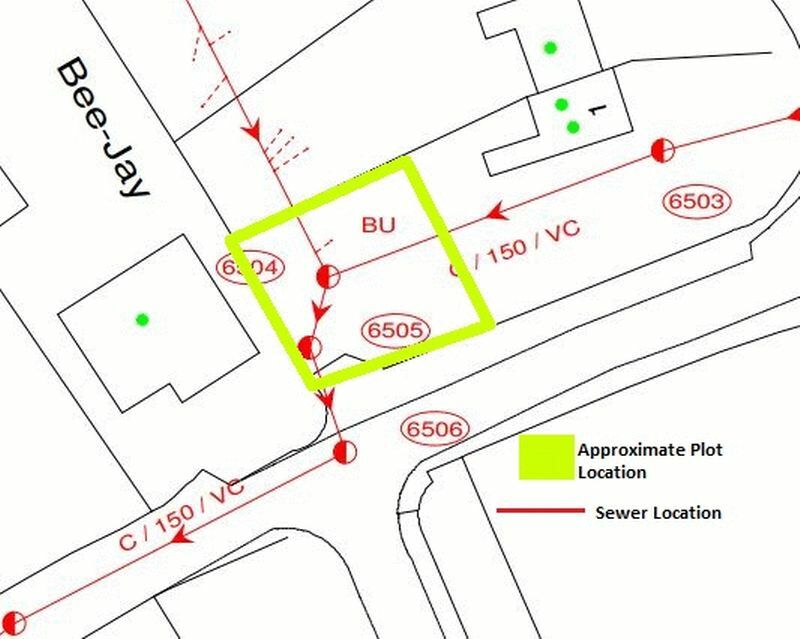 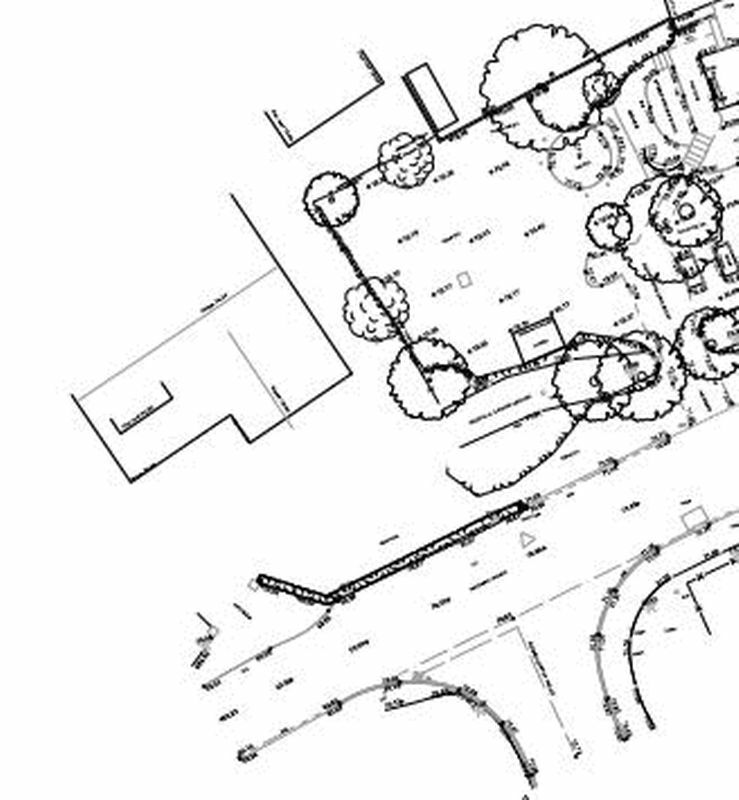 The planning is conditional upon not encroaching upon the sewer easement running through the plot but there is sufficient space to build without doing so.